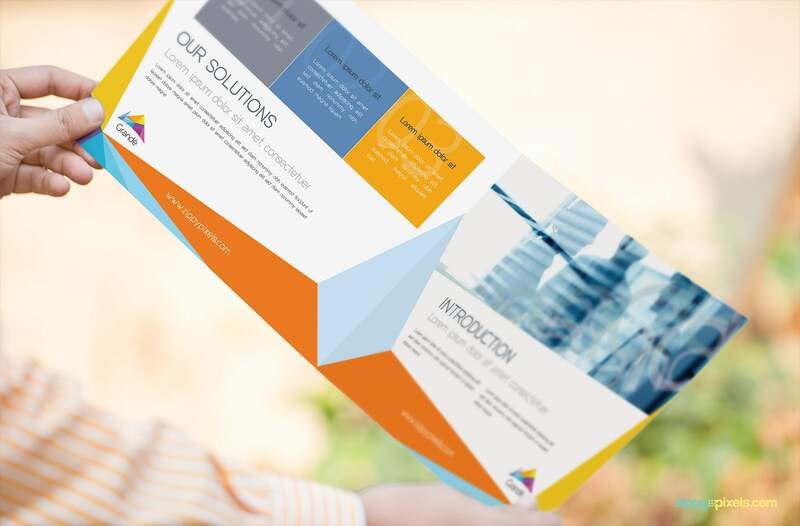 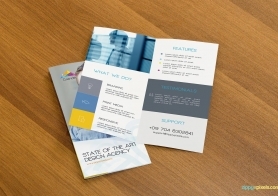 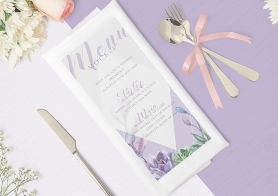 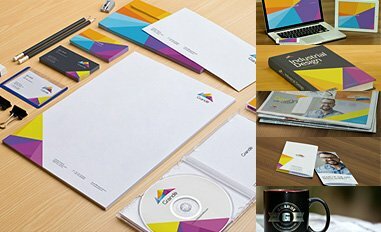 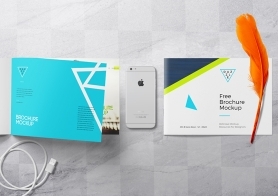 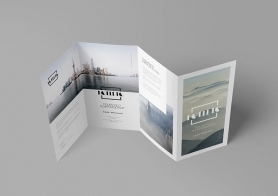 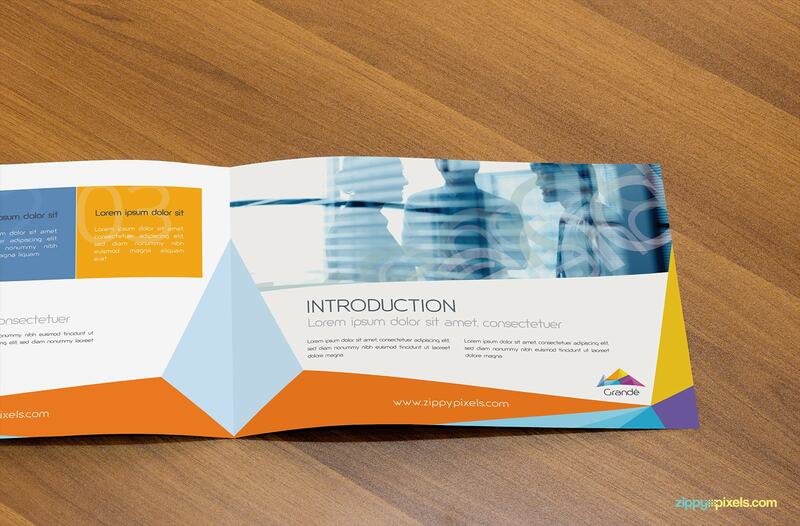 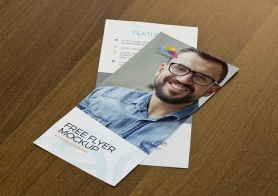 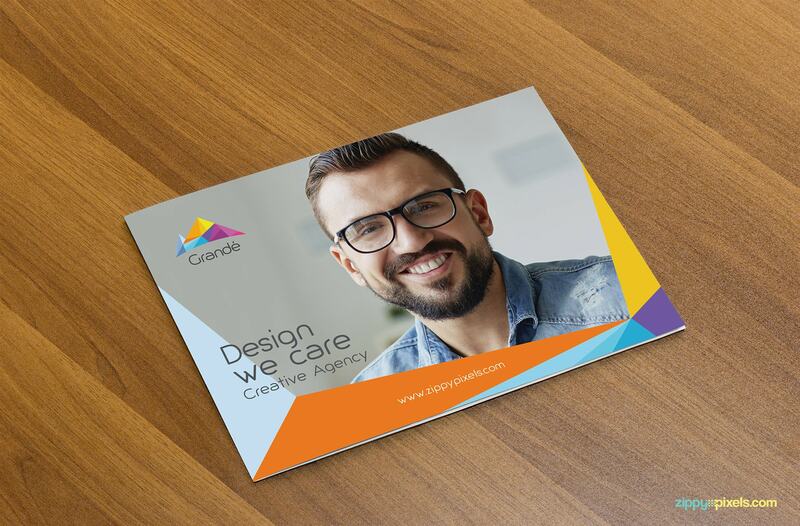 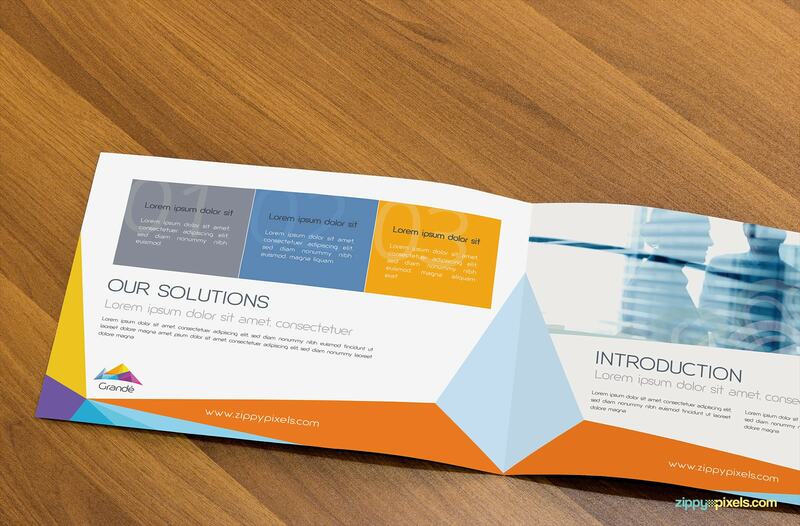 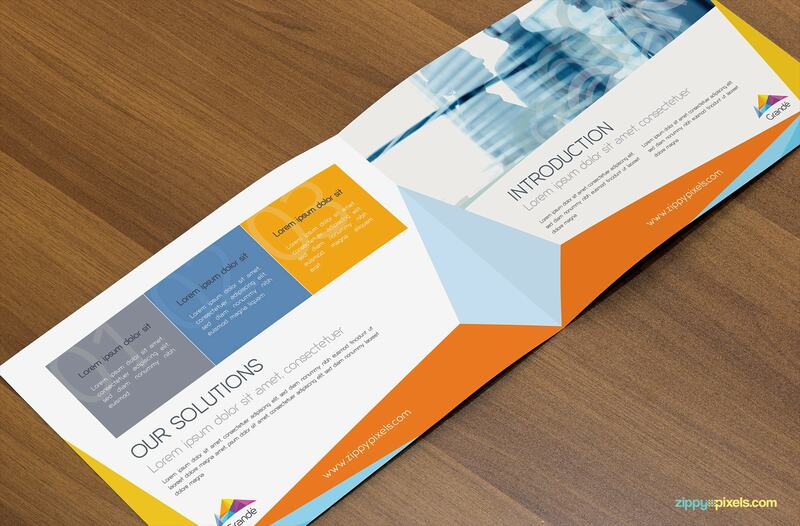 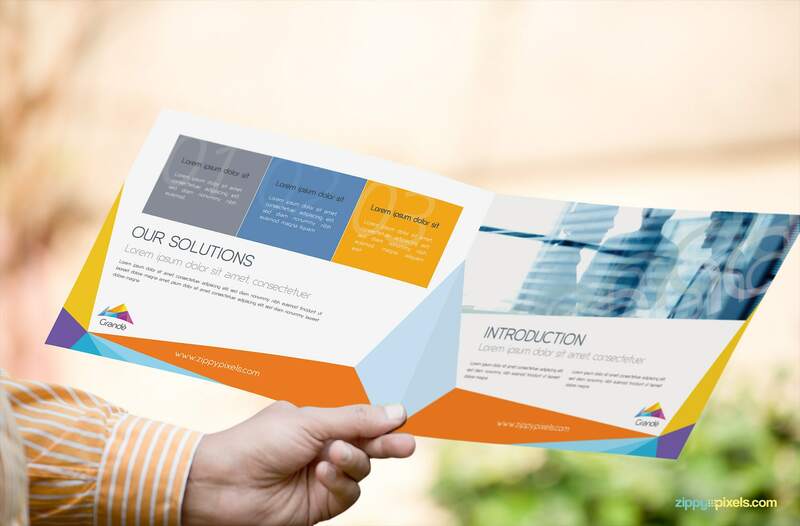 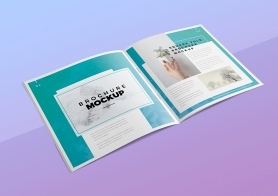 Use our photorealistic brochure mockups pack to see your brochures designs in different positions and real environment. 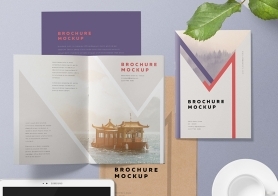 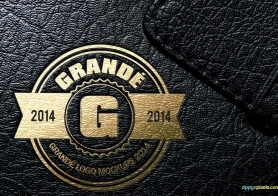 Save your time and effort by using these mockups pack for all your future projects. 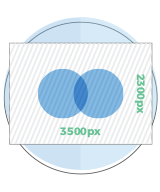 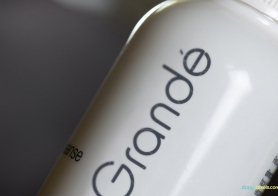 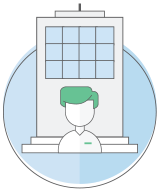 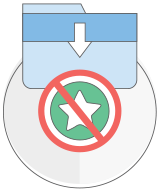 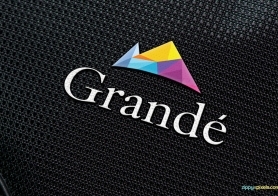 With smart object you can add your designs in minutes if not seconds.